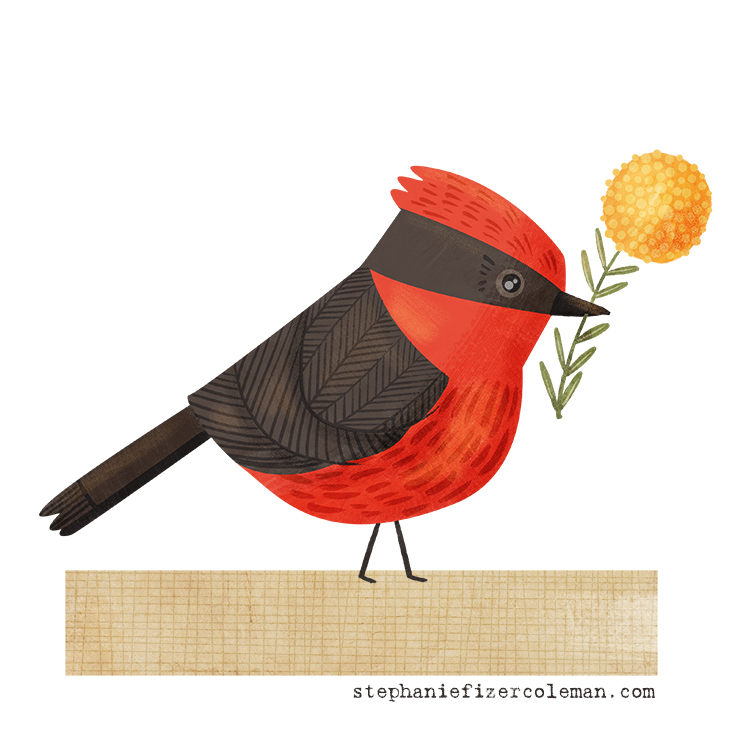 A weekly illustration series I'm currently undertaking, a bird drawing each week. I add a new bird to this collection every week. Prints and cards are available in my shop!